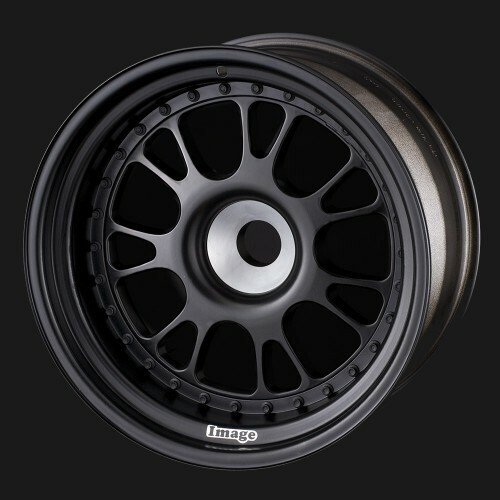 A 7-TWIN SPOKE DESIGN MAKES THIS WHEEL BOTH LIGHT AND STRONG. 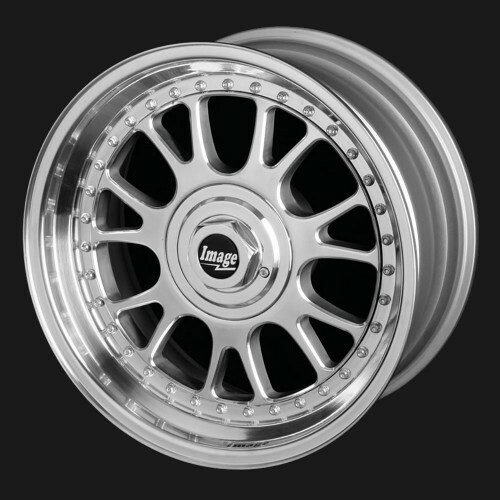 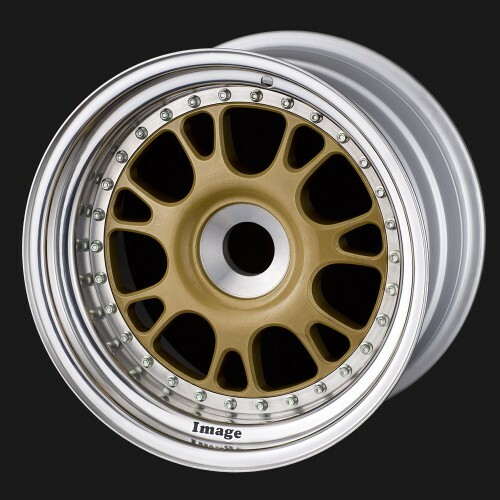 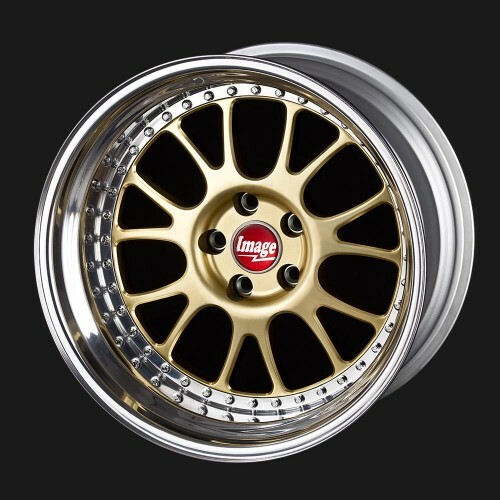 SUPPLIED TO RADICAL SPORTSCARS AS AN OEM WHEEL, THE BILLET 95 IS TRIED AND TESTED ON THE TRACK. 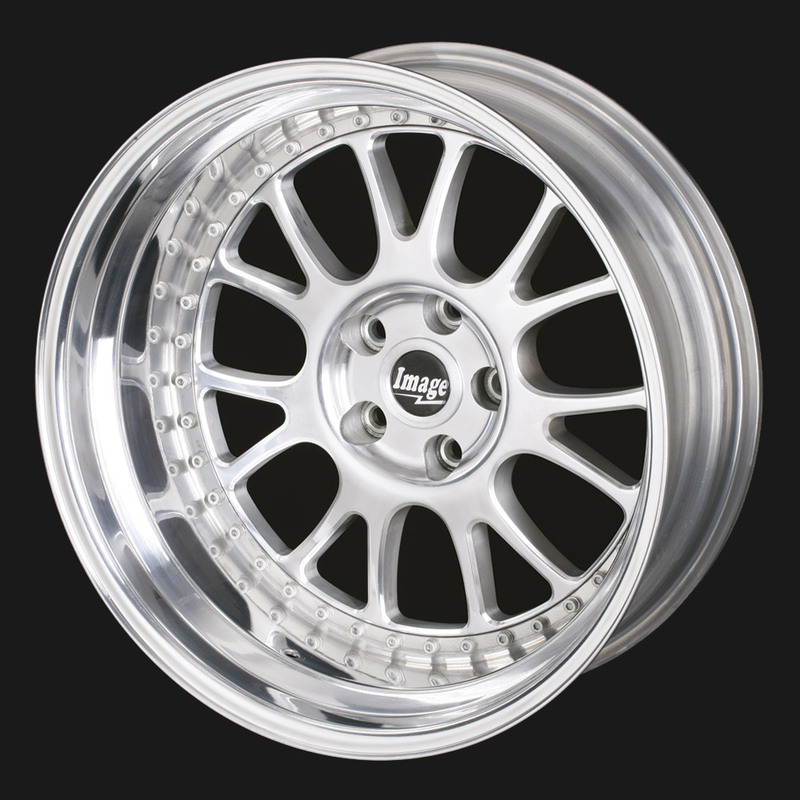 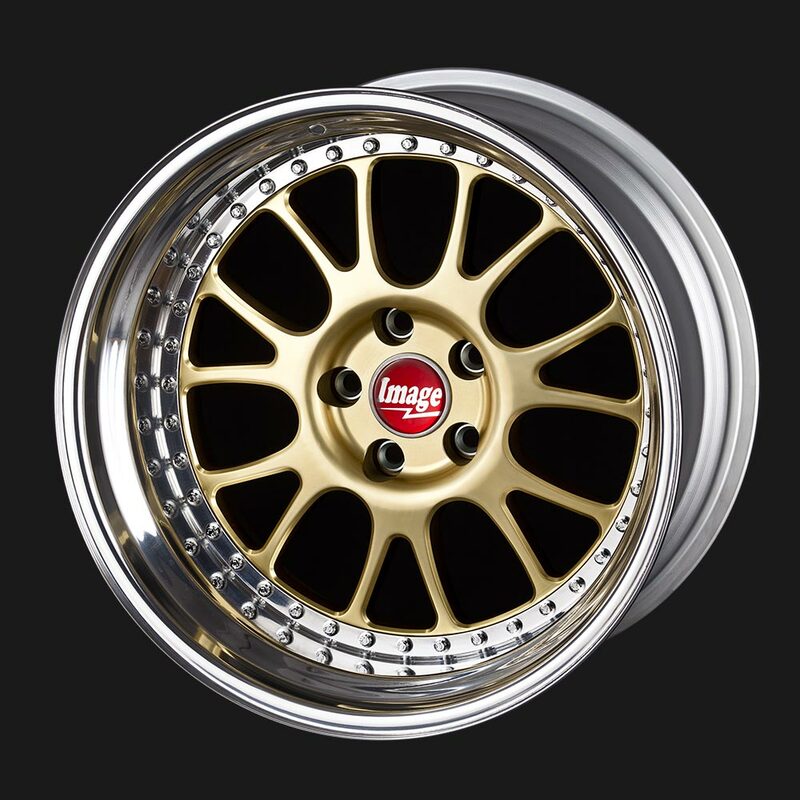 We now manufacture the Billet 95 7-Twin Spoke Alloy Wheel and other three piece wheels with parallel outer rims. Available in 17″ to 20″ diameter. 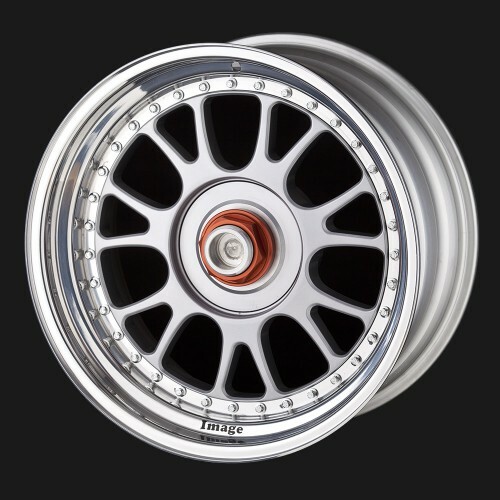 We can do them in most of our current billet designs and we will continue to introduce new designs.